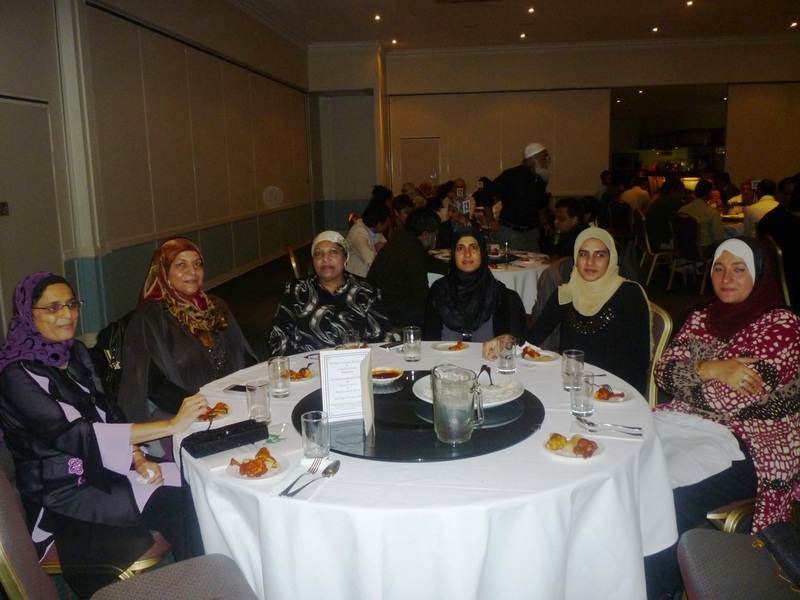 Narrated Abu Huraira: The Prophet said, "There is no disease that Allah has created, except that He also has created its treatment." 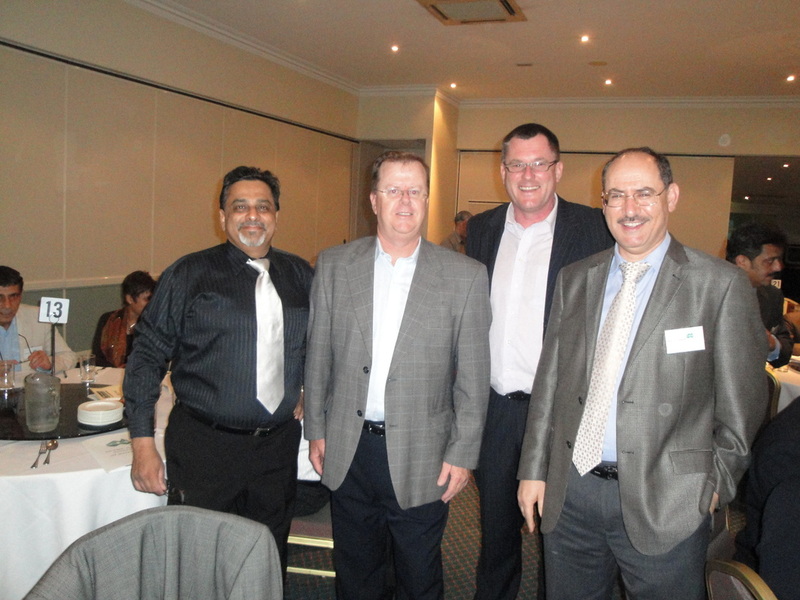 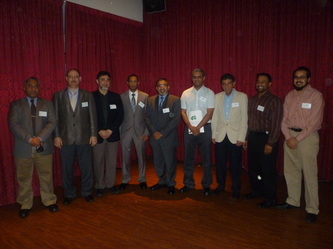 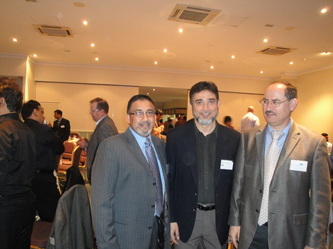 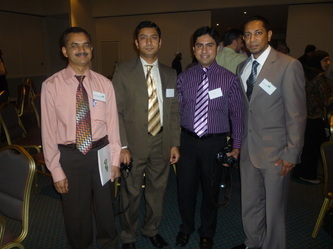 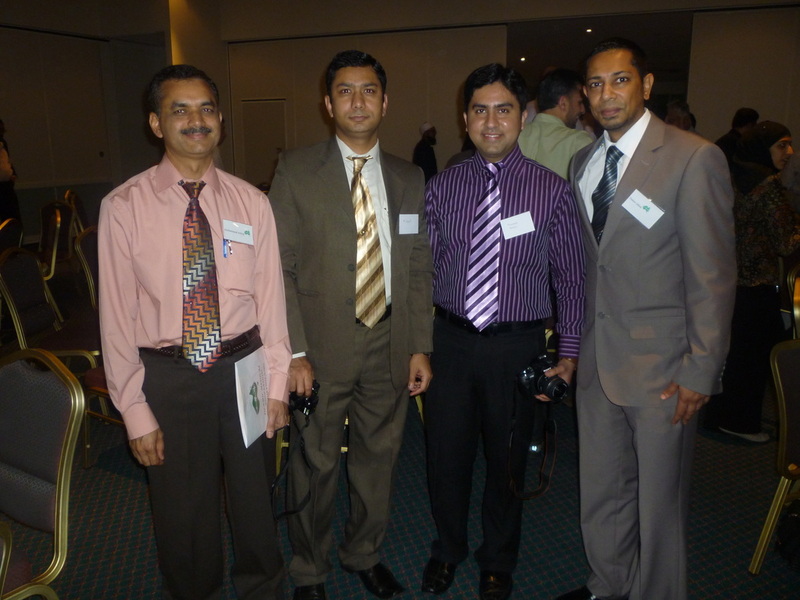 The IMAQ executive hosted it's official launch on the 31st July 2010 at Michaels Restaurant in Brisbane. The evening was opened by a beautiful recitation of the Quran by Imam Imraan Hussein. 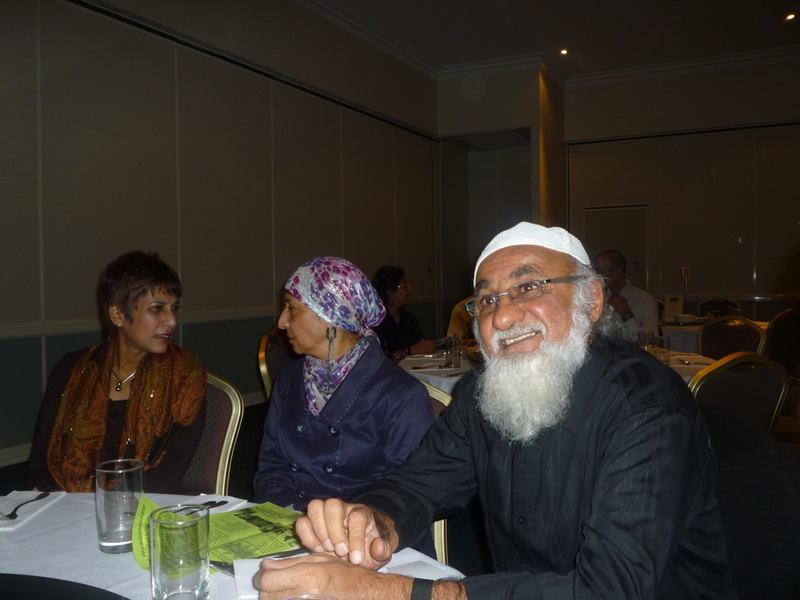 The keynote speaker for the evening was Associate Professor Dr Mohamad Abdalla, Director of the Griffith Islamic Research Unit, in Brisbane. 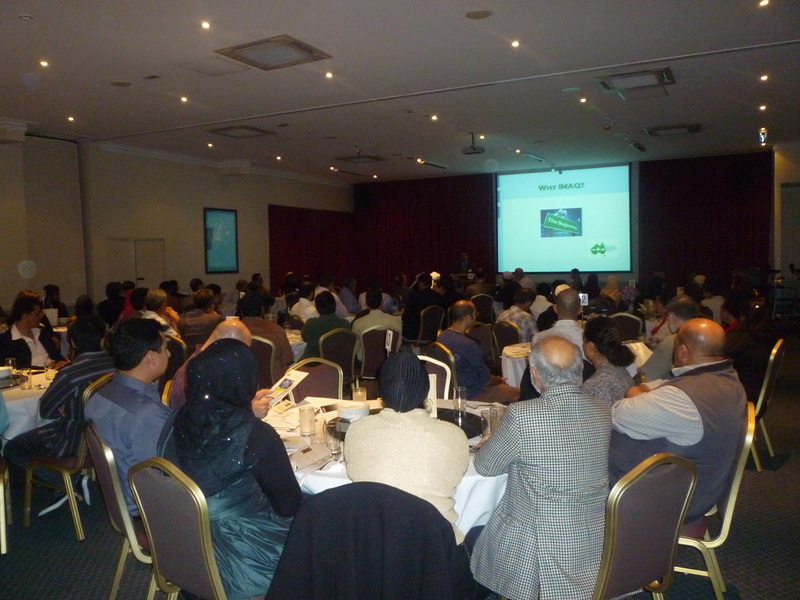 IMAQ founder and President, Dr Mohammed Iqbal Sultan introduced the Islamic Medical Association concept to all and spoke on IMAQ's aims and objectives and the vision for the future of the organisation. 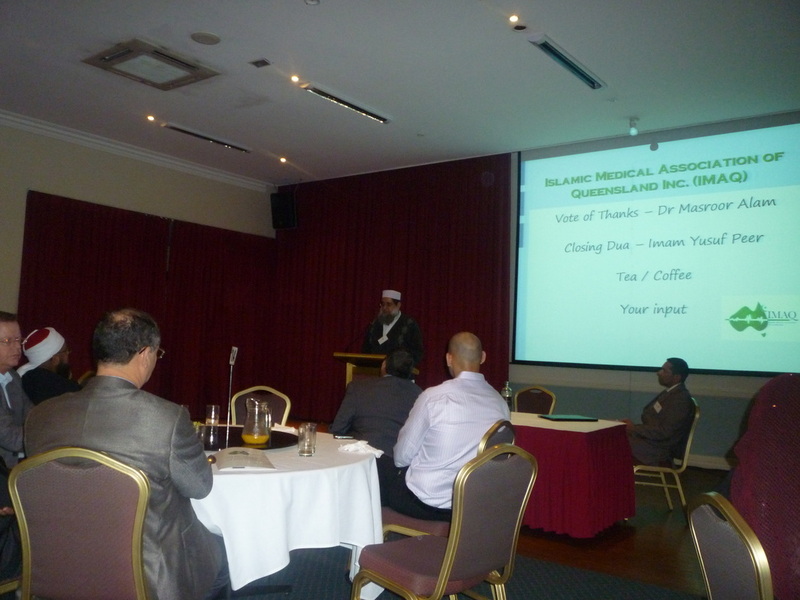 Dr Yunus Solwa presented an overview and discussed the activities of other IMA's around the world. 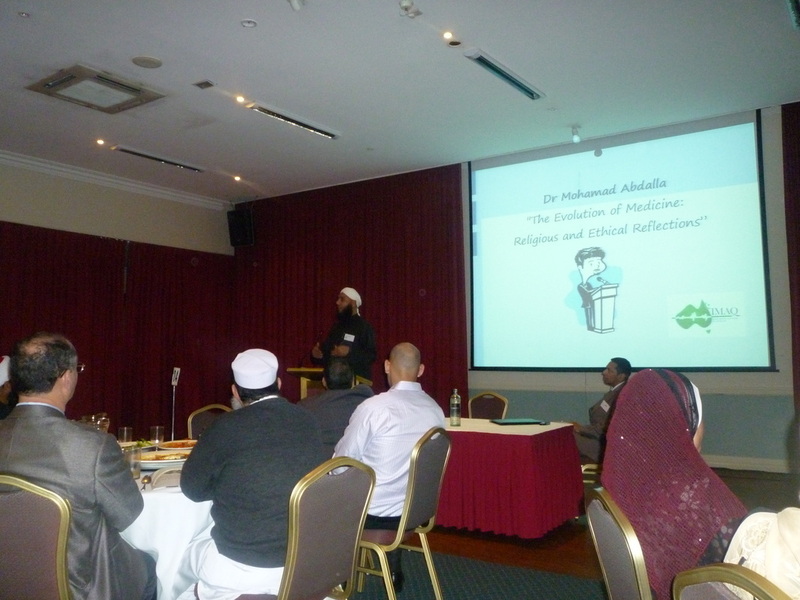 Dr Muhammed Masroor Alam delivered the vote of thanks and the evening was concluded with a dua by Imam Yusuf Peer. 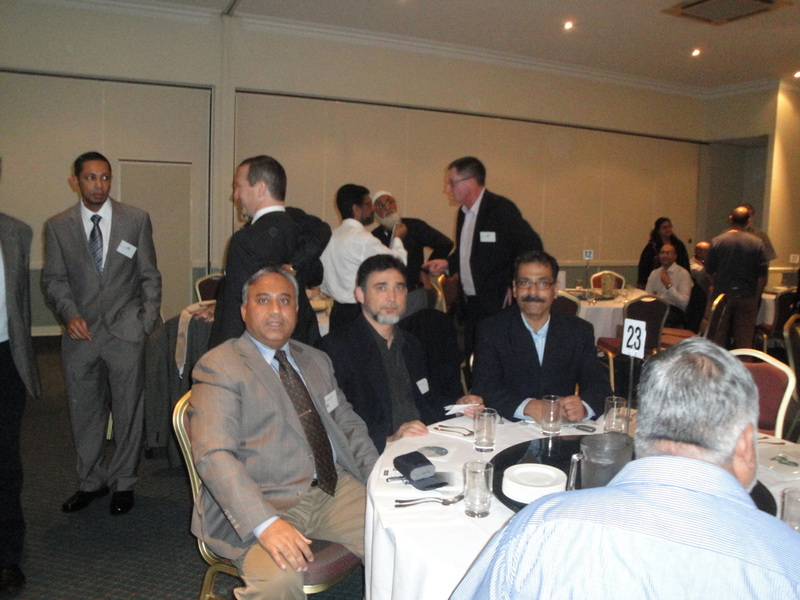 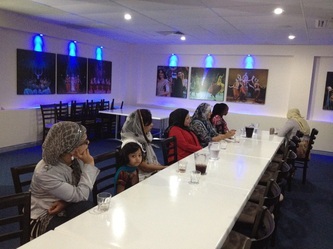 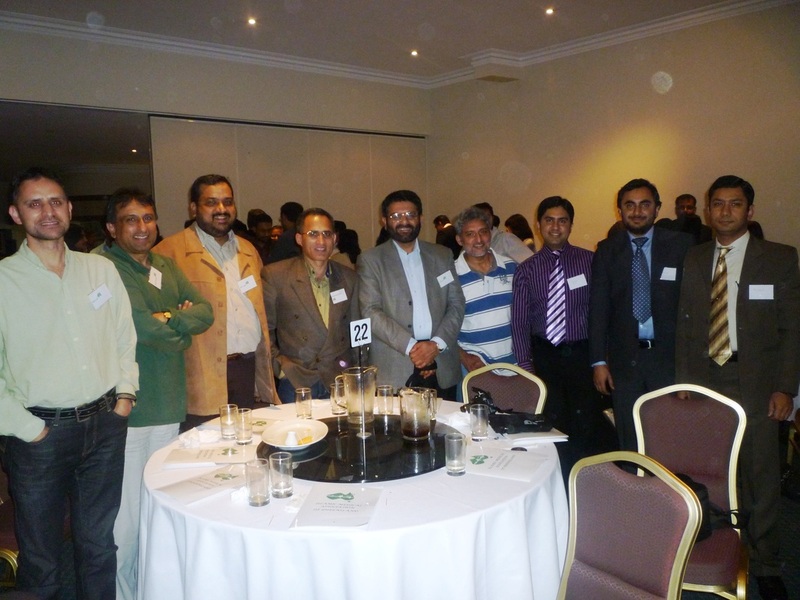 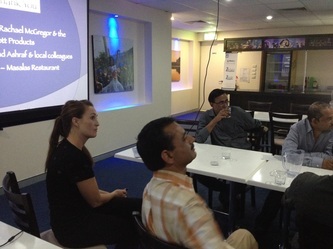 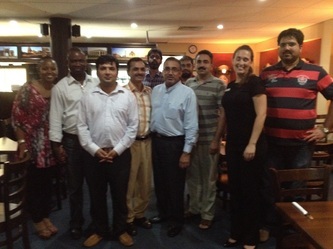 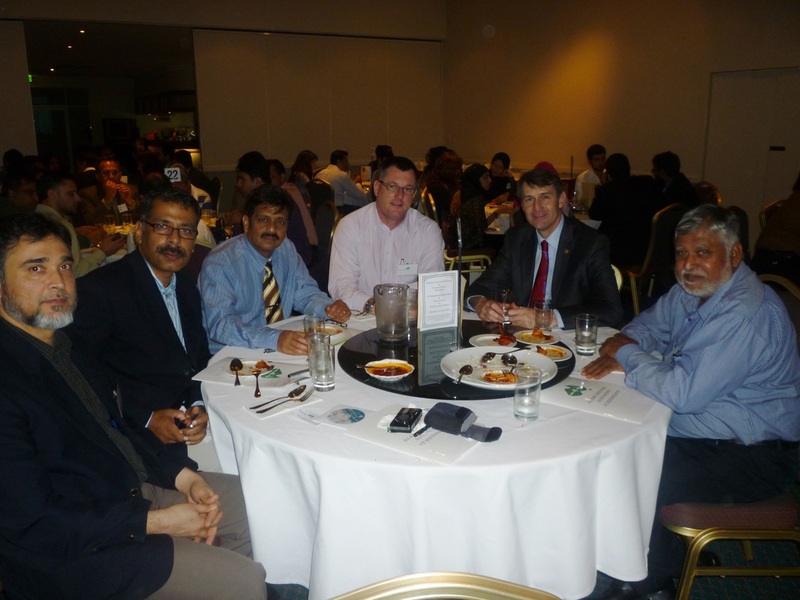 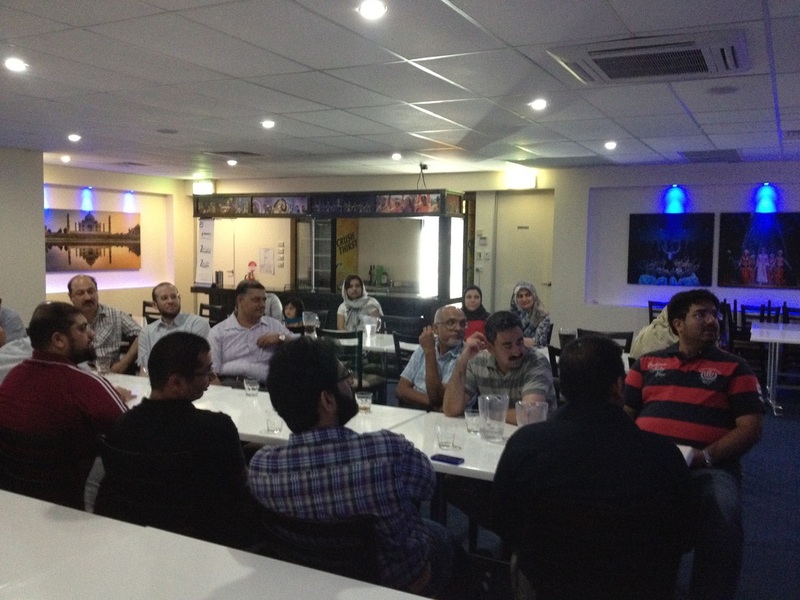 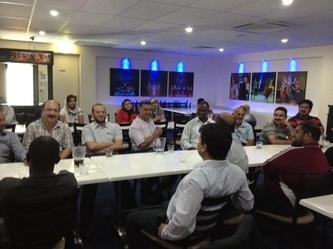 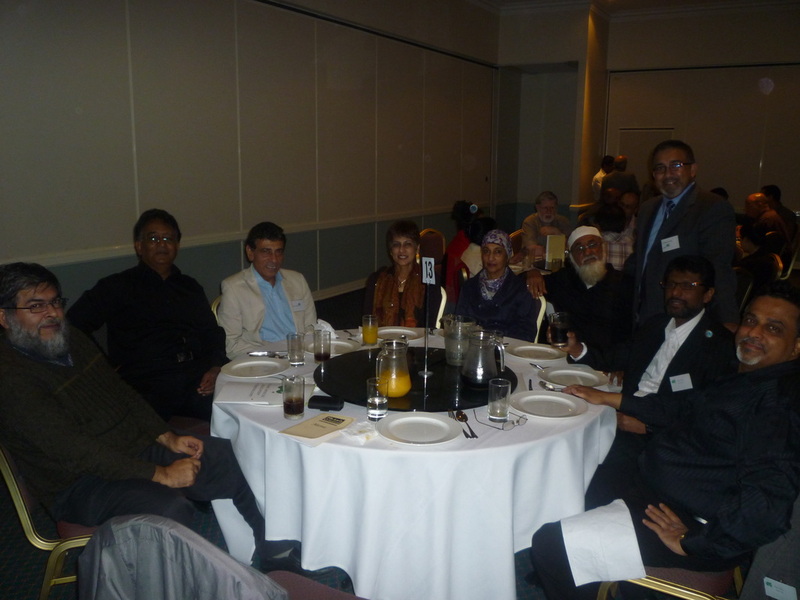 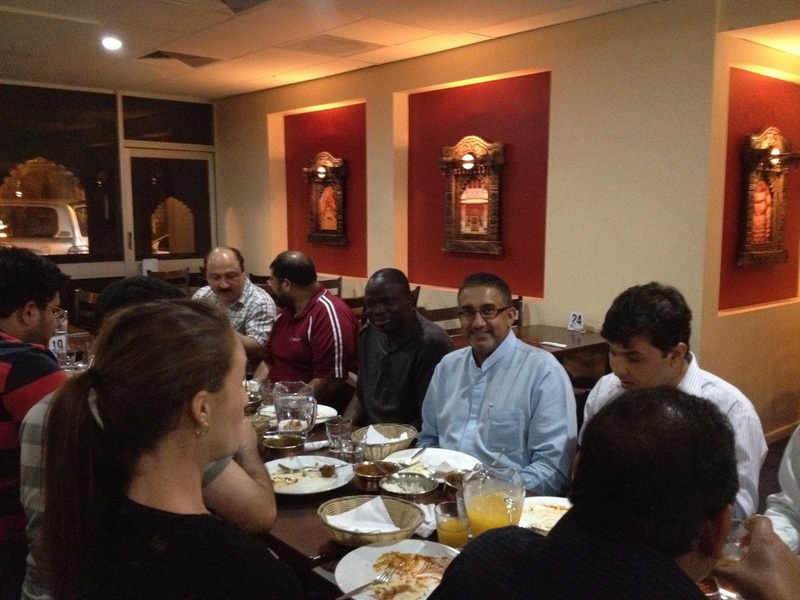 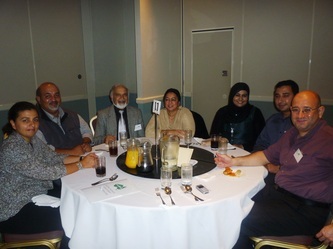 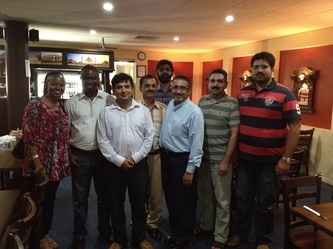 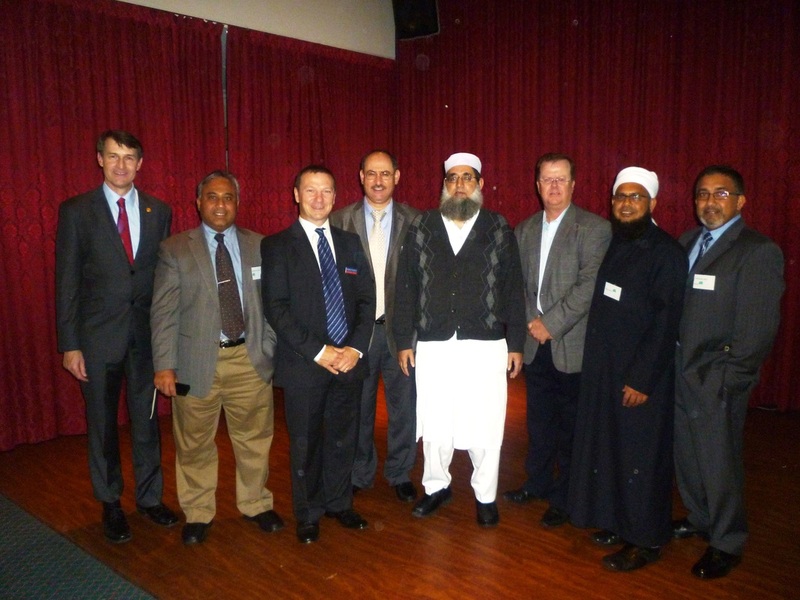 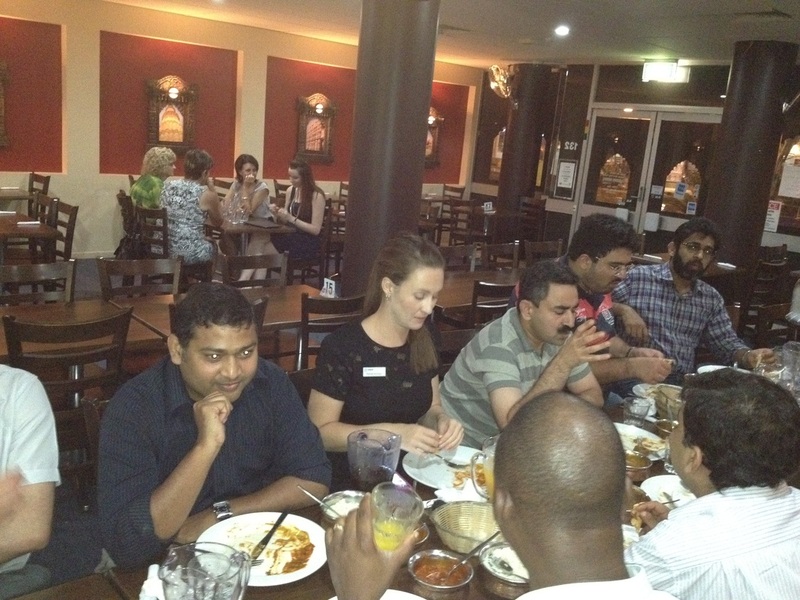 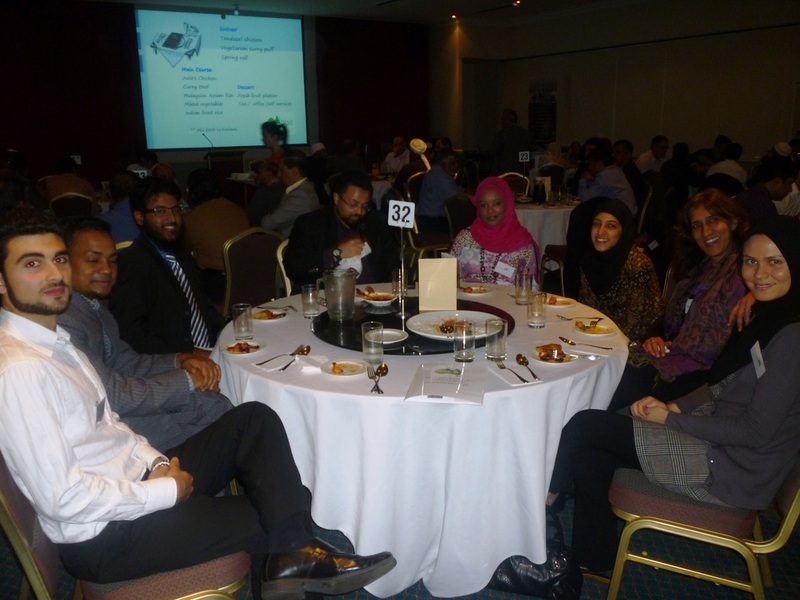 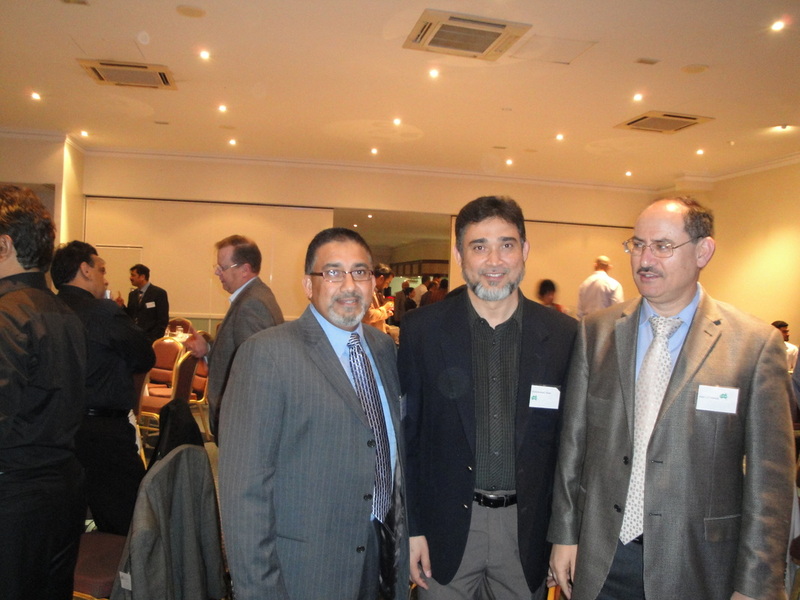 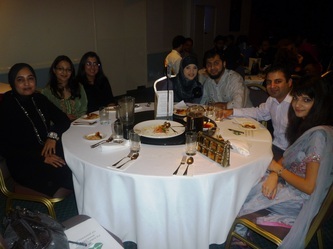 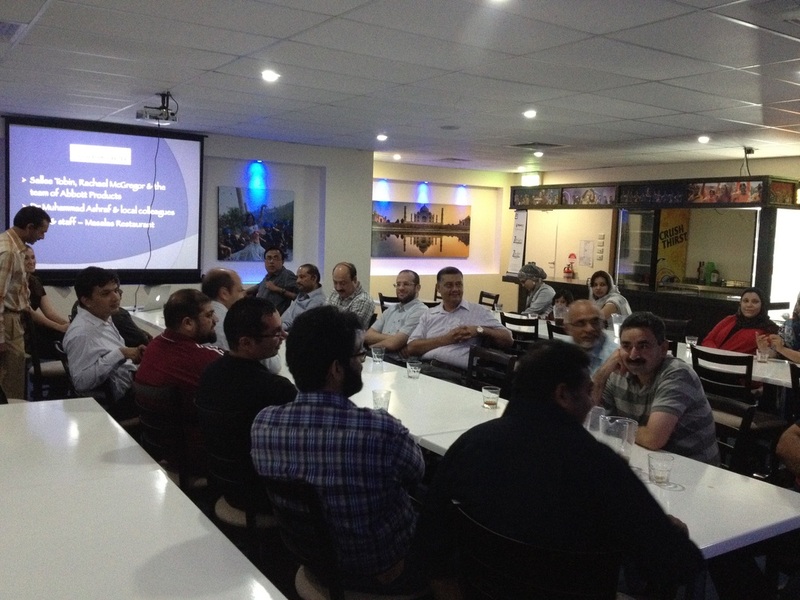 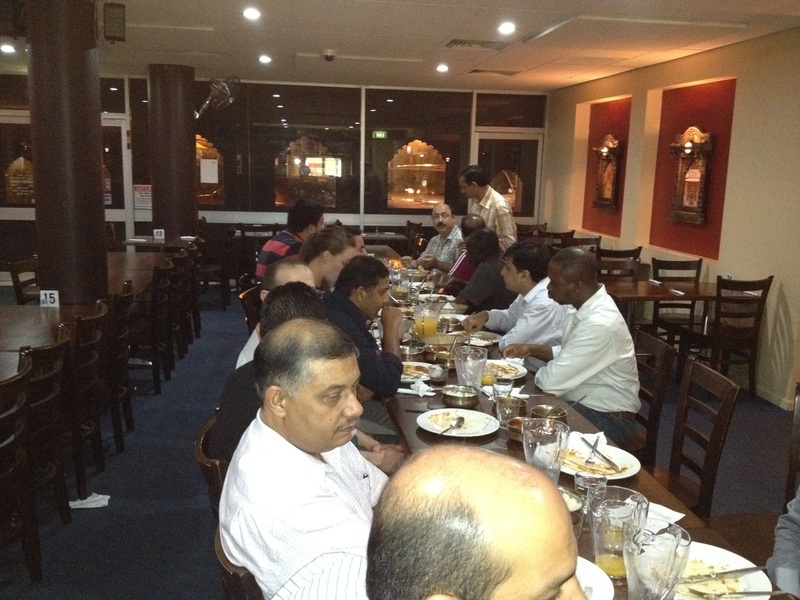 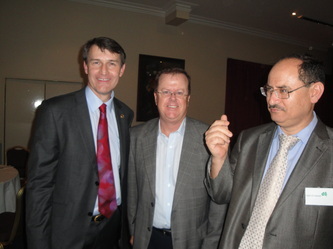 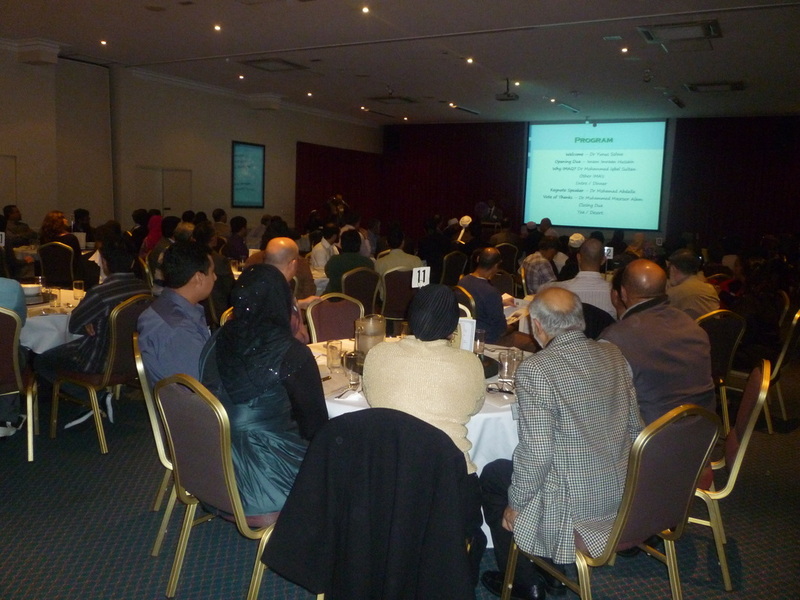 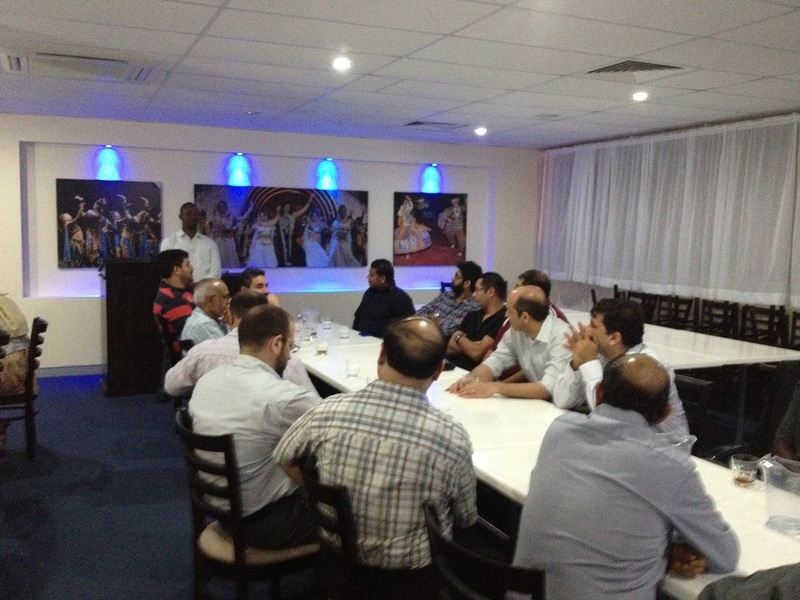 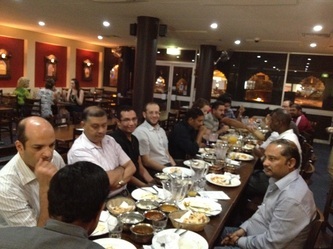 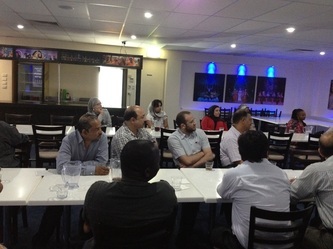 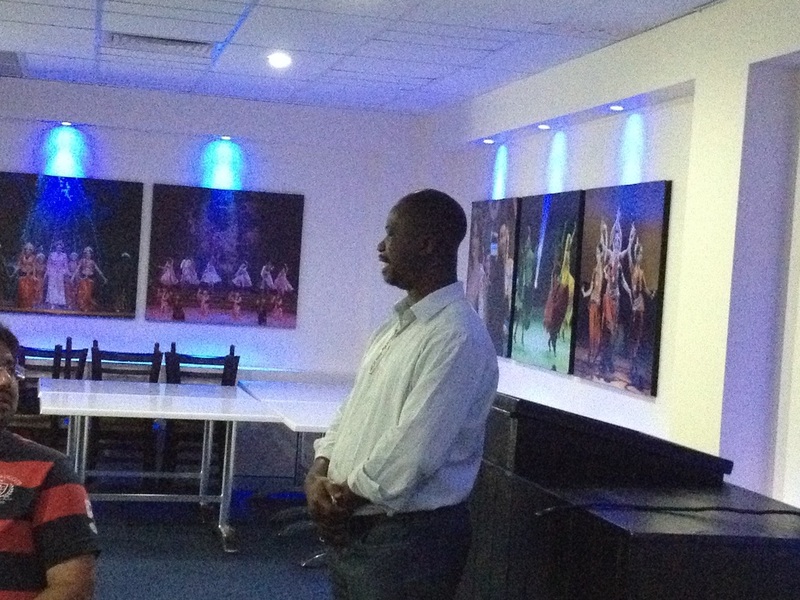 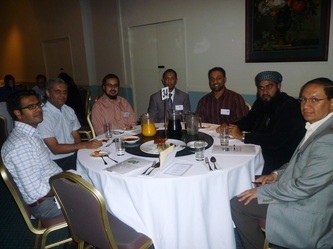 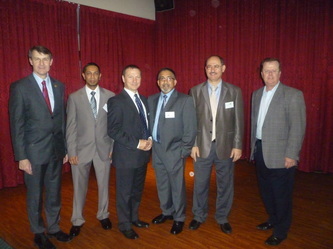 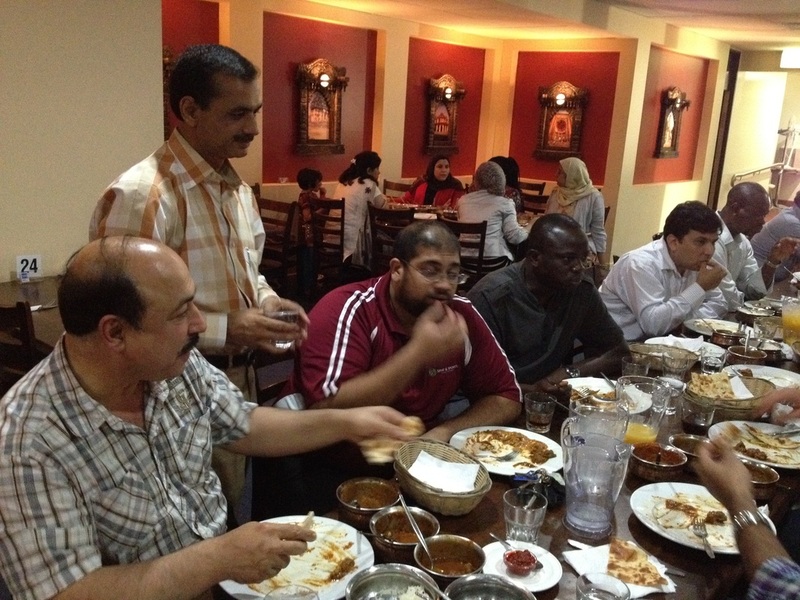 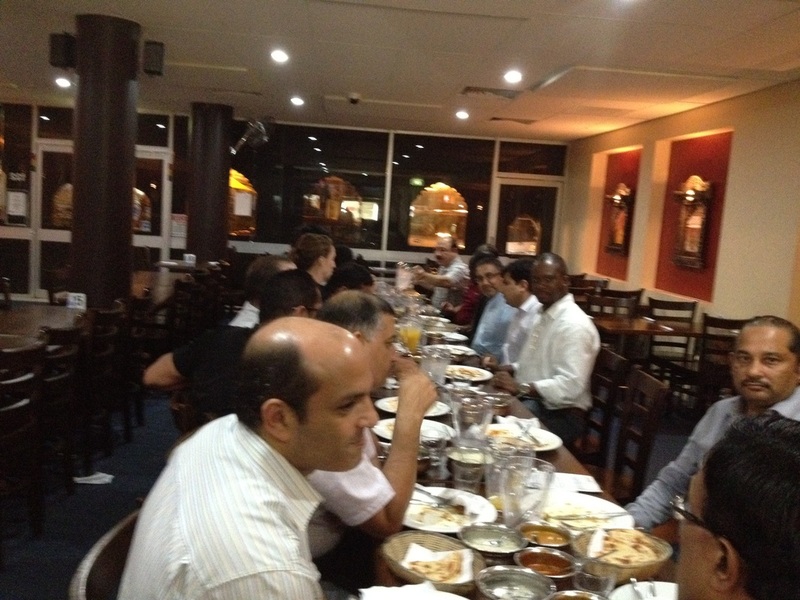 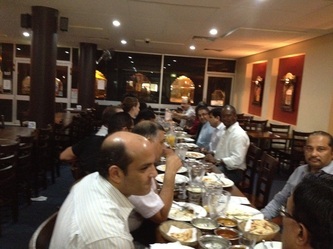 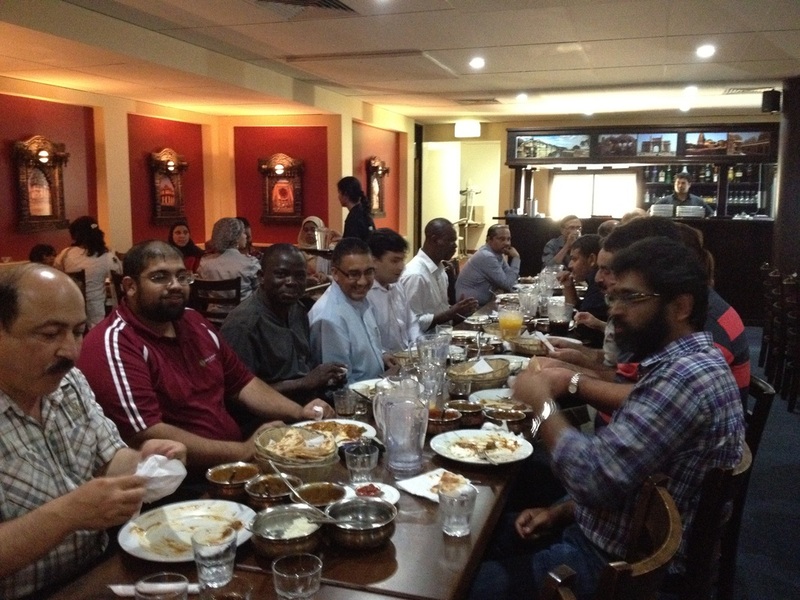 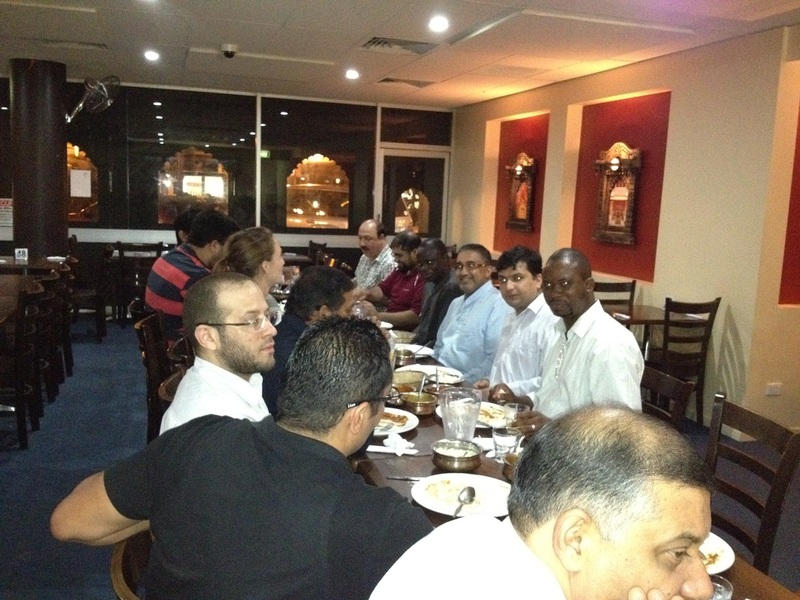 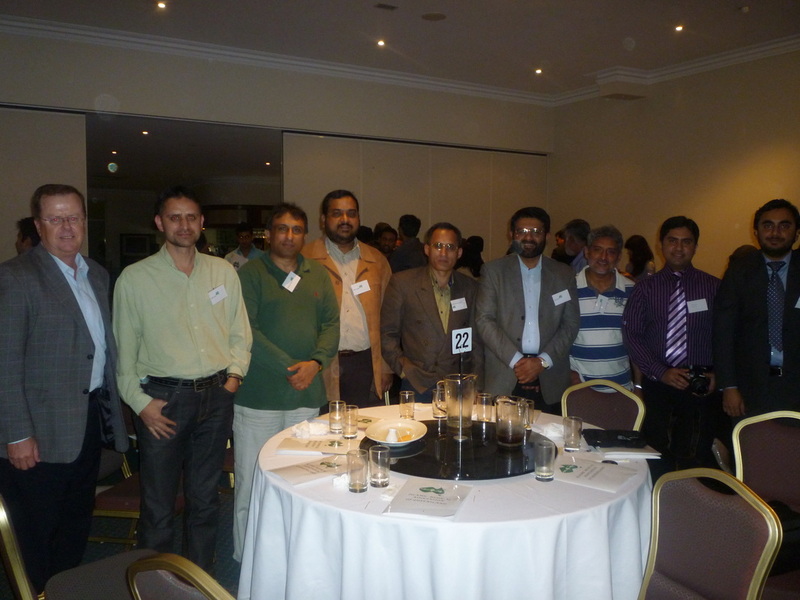 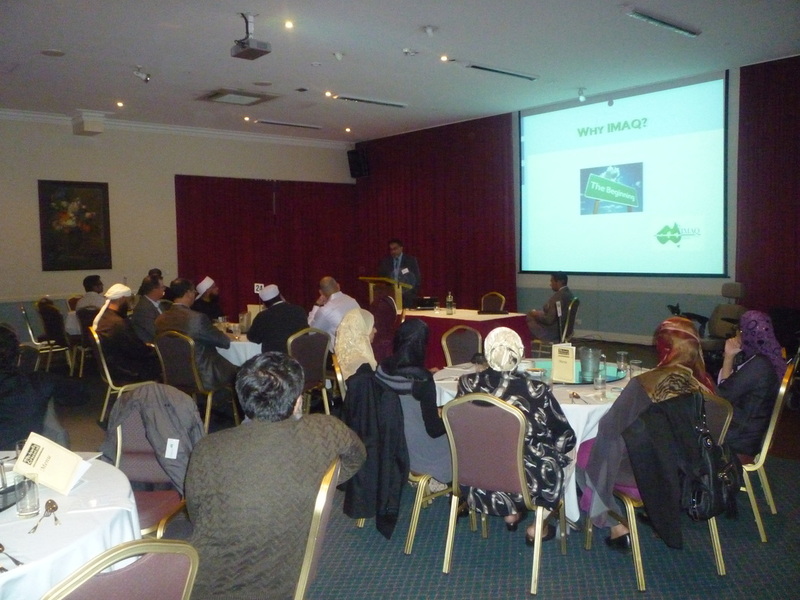 In February 2012 the IMAQ MACKAY Branch was launched at the Masala Restaurant. 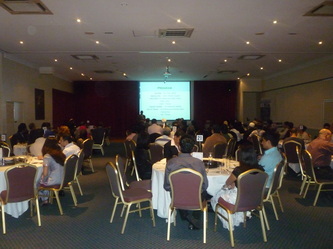 The meeting was attended by almost 30 local Mackay Healthcare Professionals. 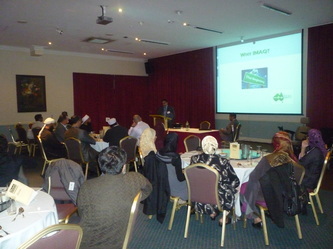 IMAQ President, Mohammed Iqbal Sultan launched the branch. 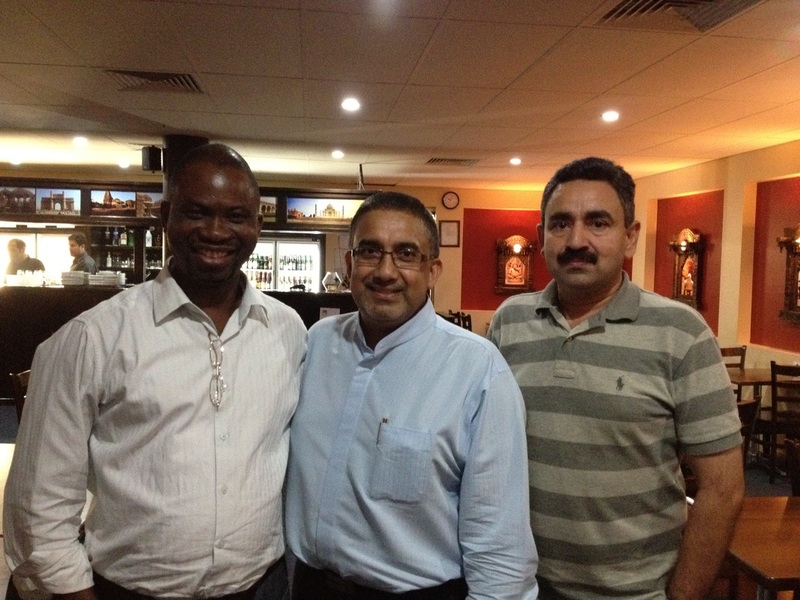 Dr Rasheed Lawal, a local GP was elected to Chair the branch and Dr Rashid Hameed was nominated as the secretary of the branch. Thank you to Dr Muhammad Ashraf, Mackay General Surgeon, for co-ordinating the launch. 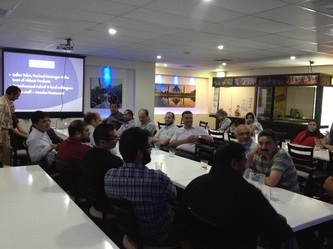 The IMAQ Mackay Branch will be co-ordinated a weekend conference on the weekend of 11/12 November 2012 at the Peppers Coral Coast Resort, Airlie Beach. 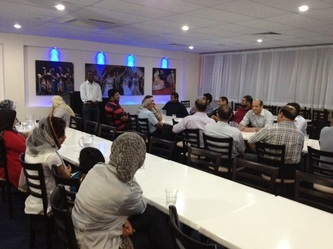 The meeting was a great success and enjoyed by all members and their families.